The Australian Museum is a dynamic institution enjoying an international reputation as a leader in science research, natural history and indigenous cultures. 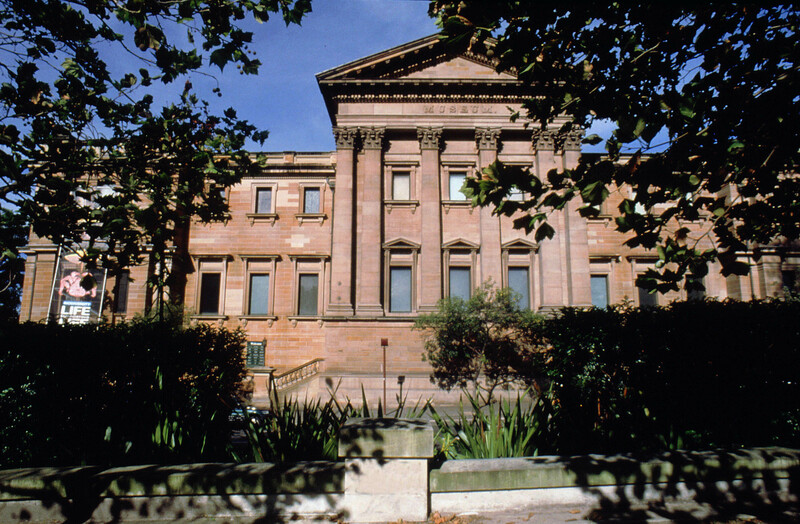 Australia’s first museum, it was established in 1827 and now houses one of the most unique and extensive collections of over 18million cultural artefacts and scientific specimens. The collections underpin our award-winning exhibitions and are referenced extensively by people around the globe through new technology and innovative programs. Australian Museum has grown to comprise various amenities including large-scale office, workshop and storage facilities in Alexandria and the Museum’s Lizard Island Research Station – a global centre for coral reef research located on the Great Barrier Reef. The Museum celebrates and rewards excellence in science annually with the Australian Museum Eureka Prizes – the ‘Oscars’ of Australian science, with a global media audience of 23 million.